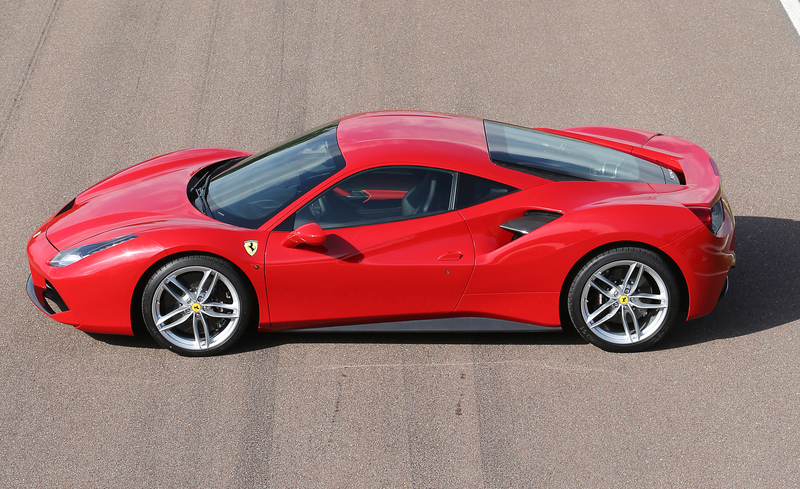 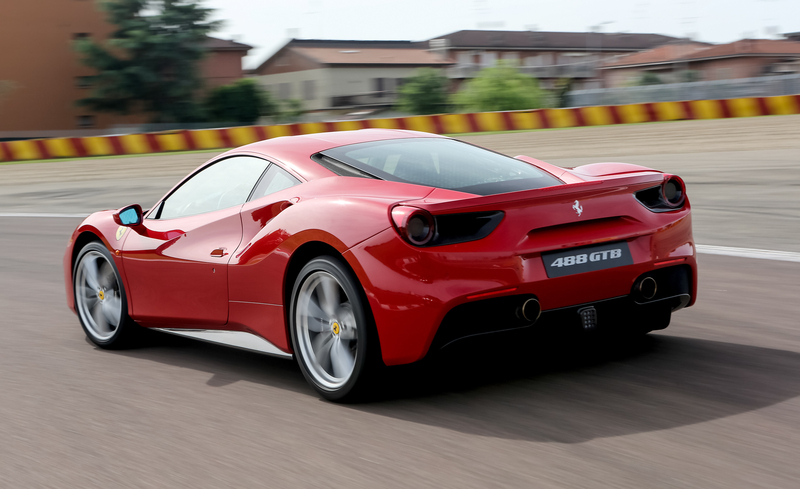 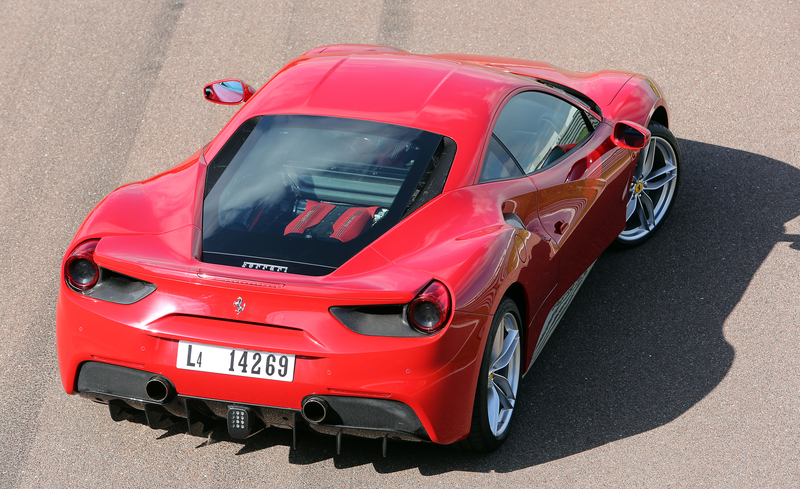 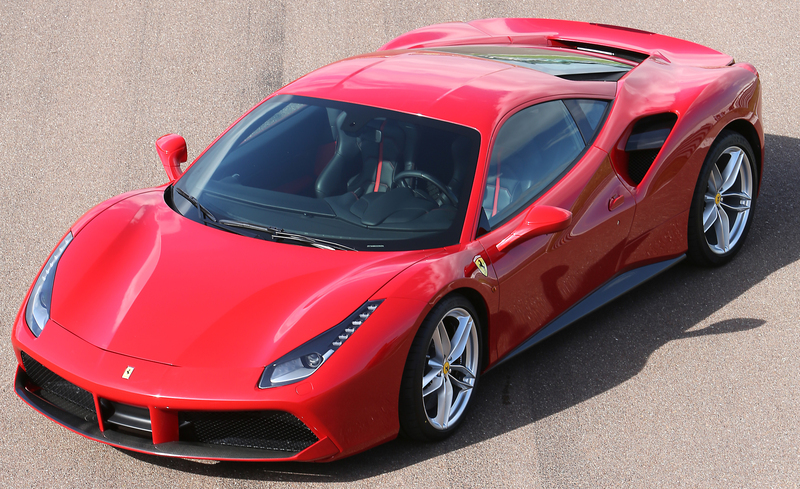 2016 Ferrari 488 GTB has been introduced to replace Ferrari 458 Italia. 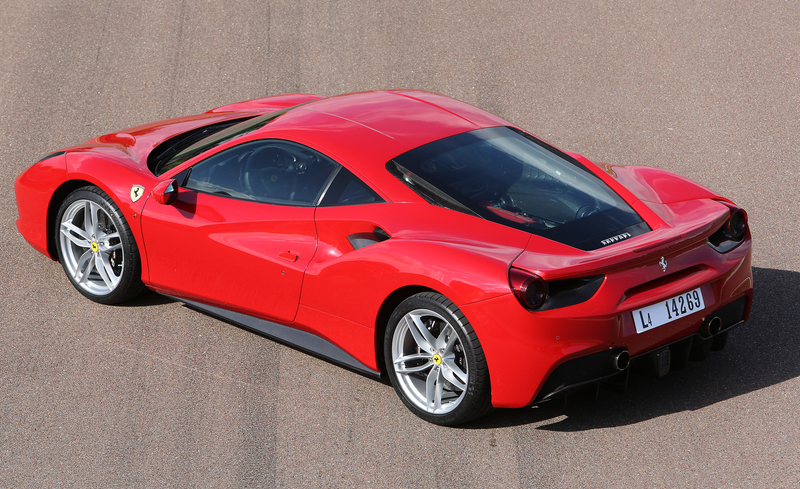 The exterior looks more modern and technical and the design as well as styling is little bit more racing-influenced on the outside. 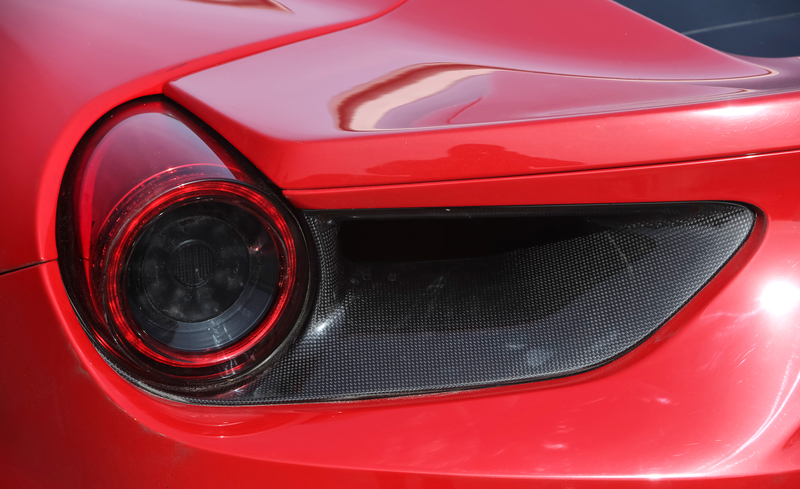 The bumper, the fenders and the headlamps are shaped similarly with the predecessor. 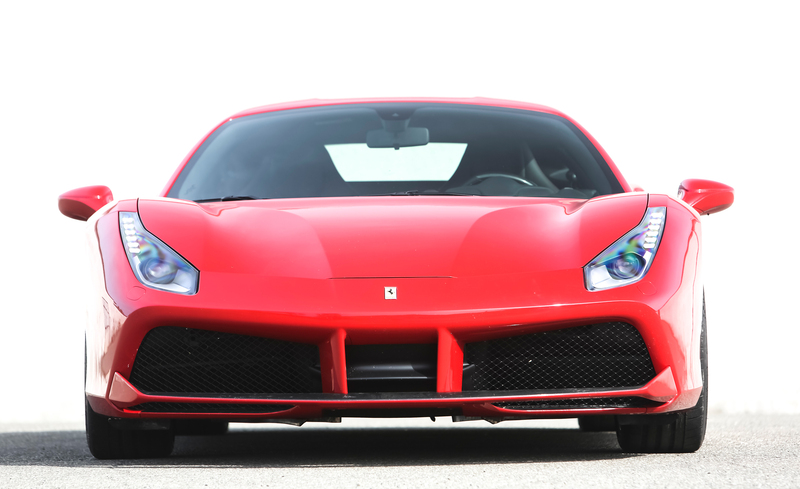 However, new splitter design deliver less smooth and aggressive look on the exterior. 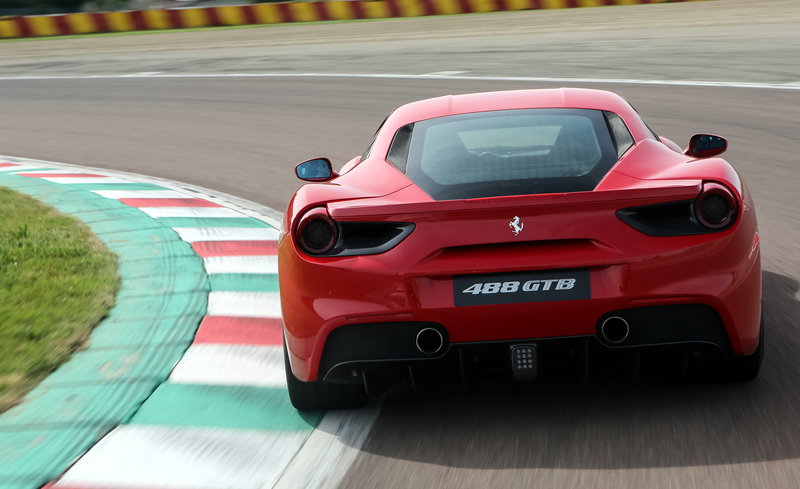 Redesigned taillights to be larger and three pipes exhaust are available as well. 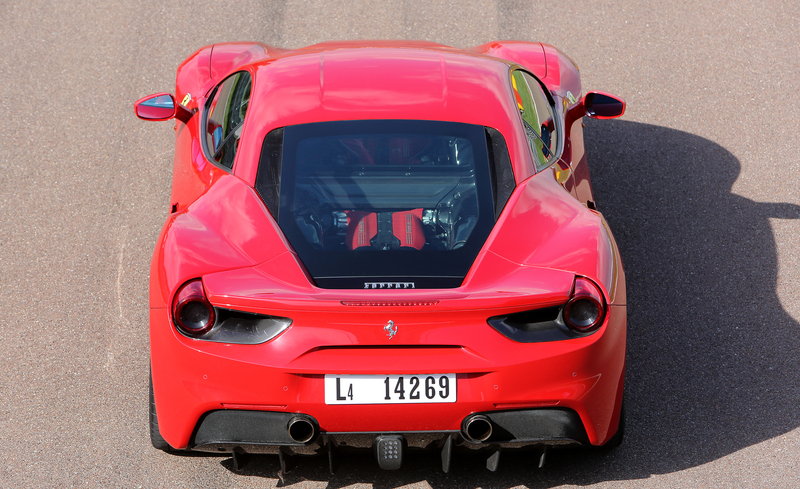 Overall, it is such impressive aerodynamic underbody. 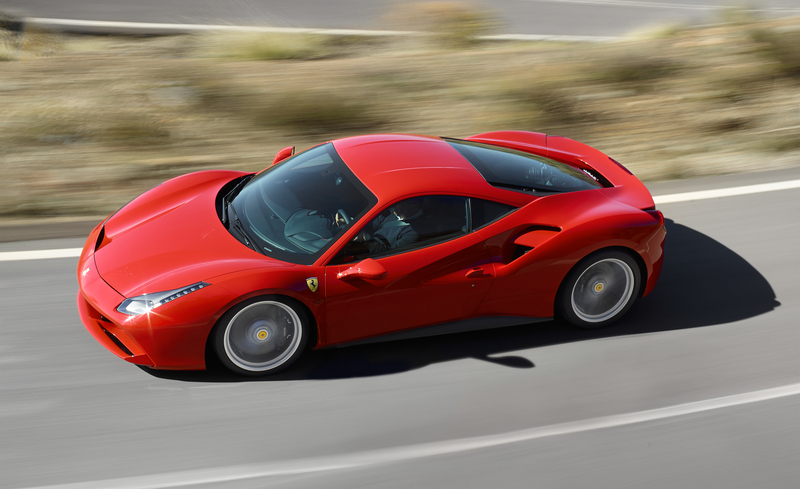 The 2016 Ferrari 488GTB is powered by completely new engine with better performance. 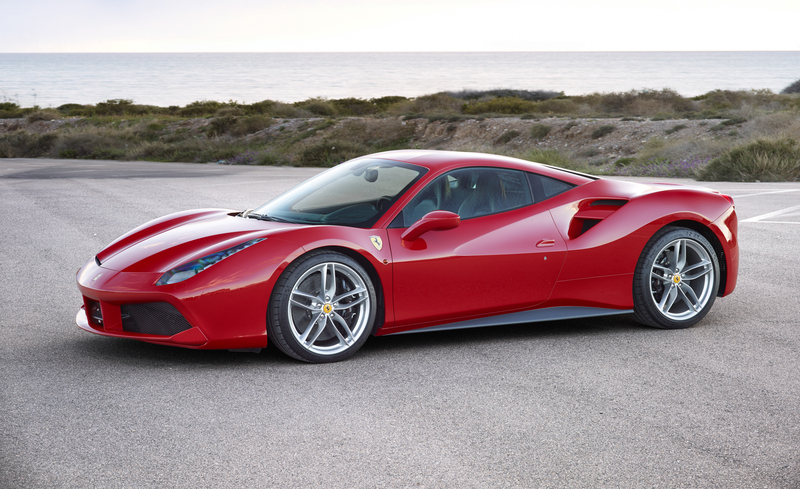 It is packed 3.9L turbocharged V8 engine which is able to produce 660 horsepower @ 8,000 rpm and 560 lb-ft of torque @ 3,000 rpm. 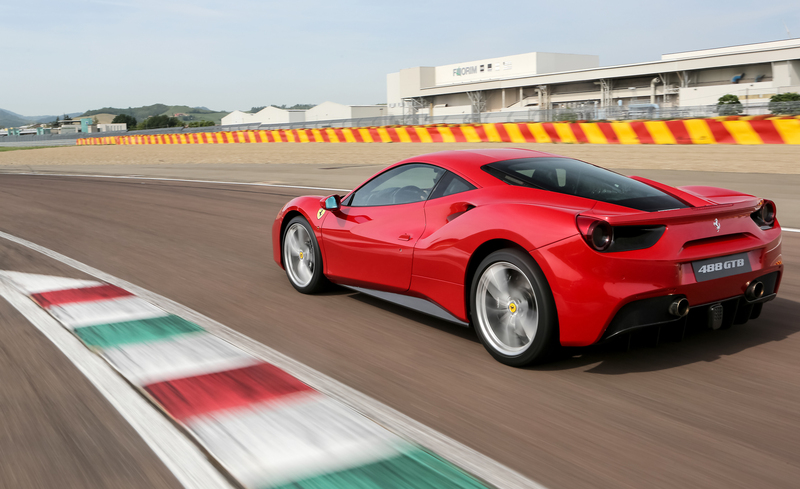 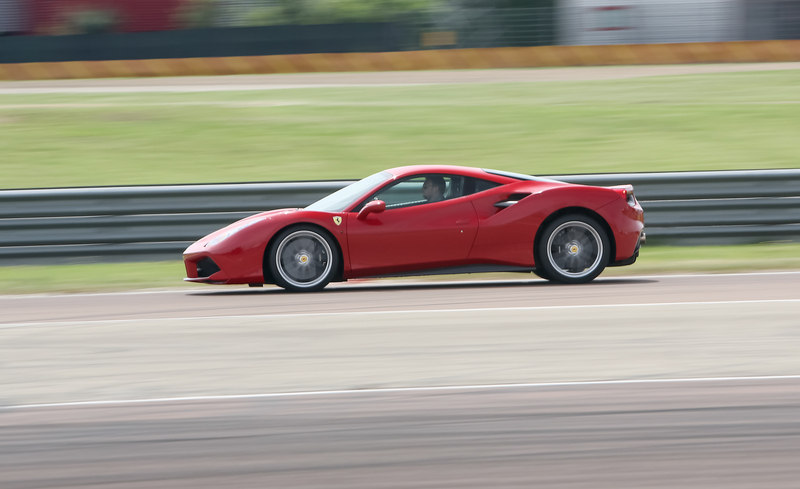 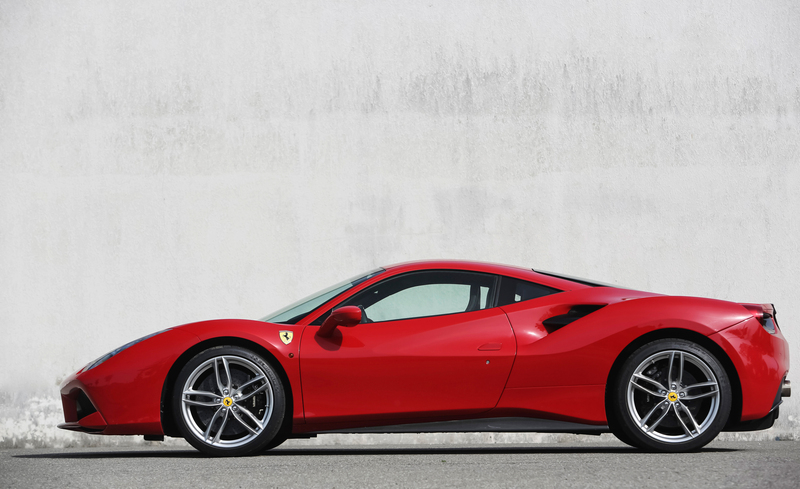 It means that the new 488GTB has 63 more horsepower and 162 more pound-feet torque than the predecessor. 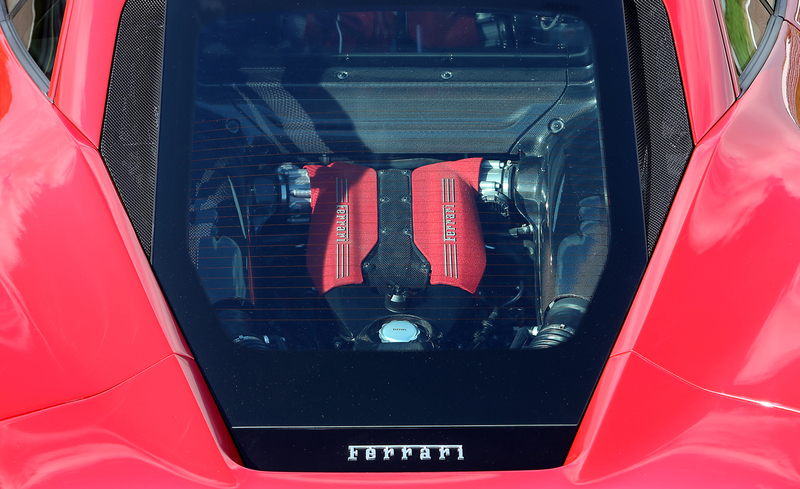 With this engine, 488GTB is able to get to 124 mph in 8.3 seconds and the EPA rate is 15 mpg city and 20 highway. 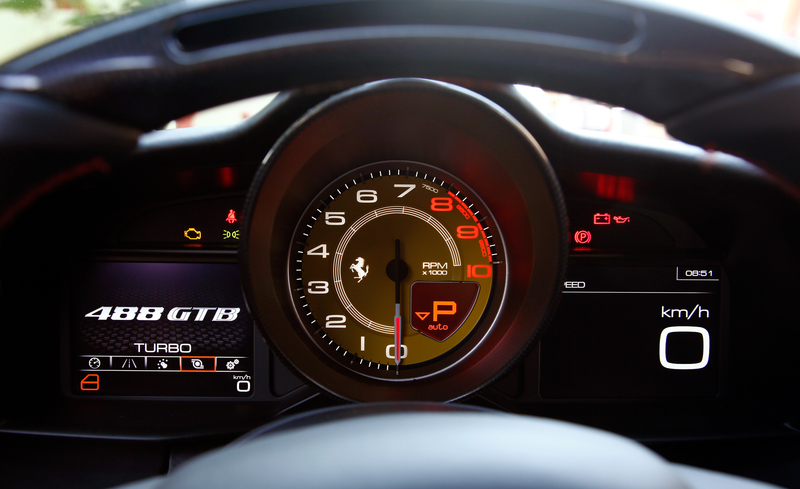 Moreover, it features electronic controls which make its performance and power is controllable and instantly available. 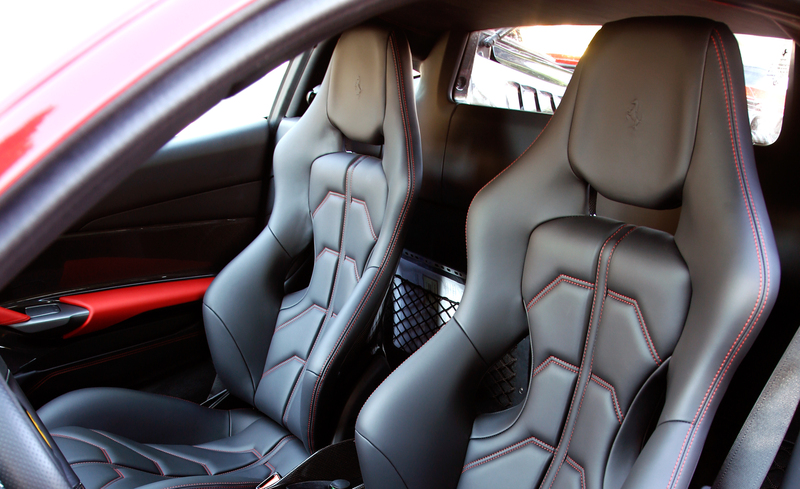 The Classic Ferrari elements are remained in the term of interior. 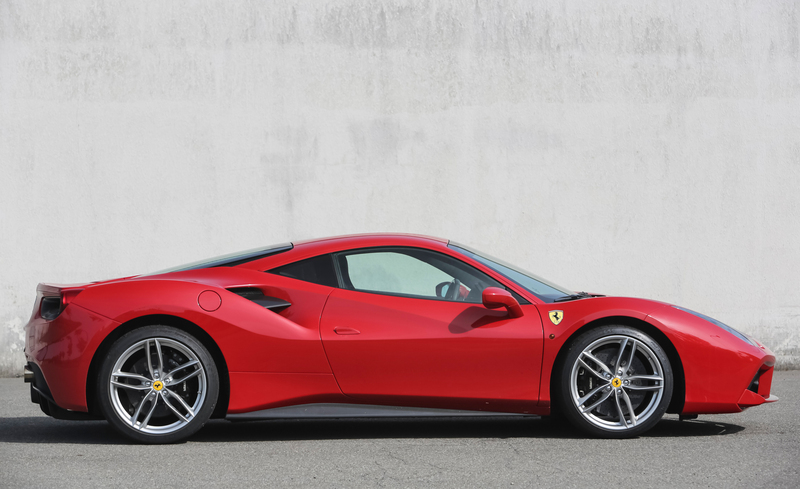 The multi-function wheel, the separation between tunnel and dashboard, the plush bucket seats and the control switch bridge are remained. 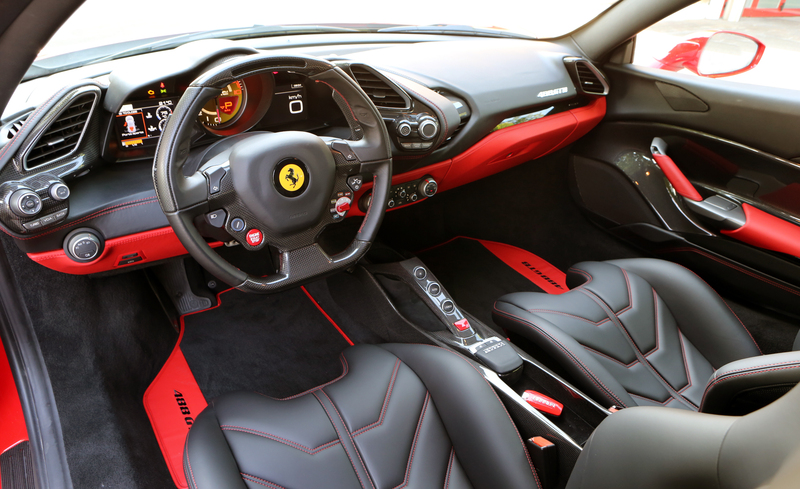 Most of the control buttons are placed either on the steering wheel or on the control pods which let your hand to place properly on the steering wheel. 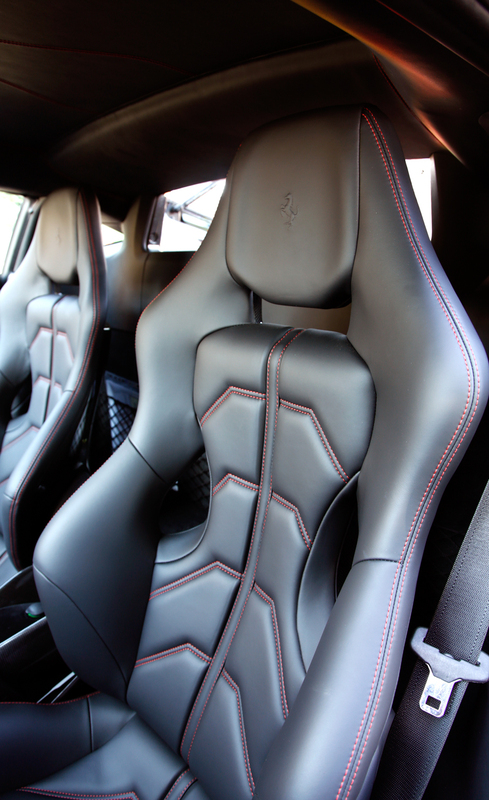 The trims are upgraded to deliver better detailed look and more modern interior compared with the 458. 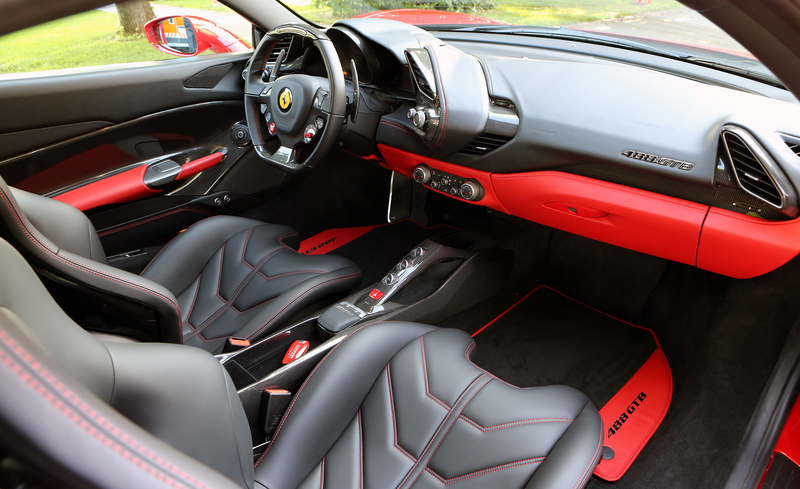 Moreover, the interior also features infotainment system which provides Apple CarPlay and 12 total speakers. 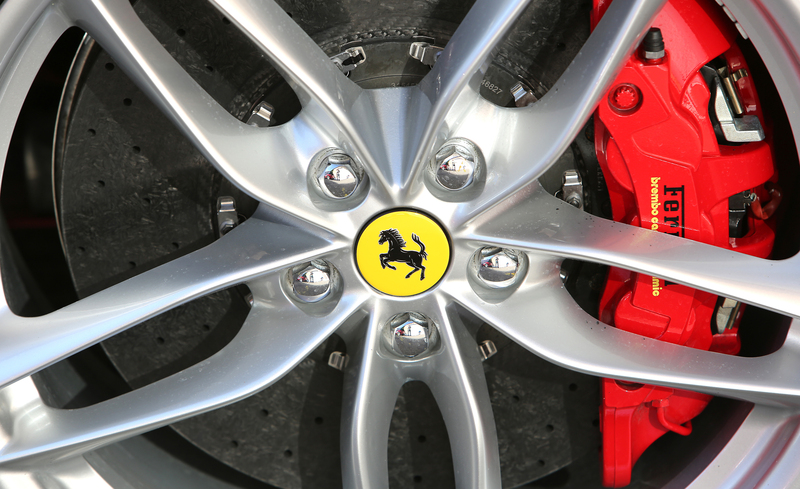 Furthermore, in its various trims, there are brake and wheel upgrades, accessories and plenty options of personalization programs.